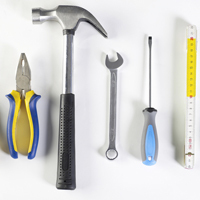 Should you require the services of a local tradesman, we will arrange for quotes to be obtained on your behalf and if you choose to carry out the work, we can report back on the work when finished. For large pieces of work, we can also report (written and photographic) on progress throughout the job. For further information, please e-mail us using the 'contact us' button at the top of this page.